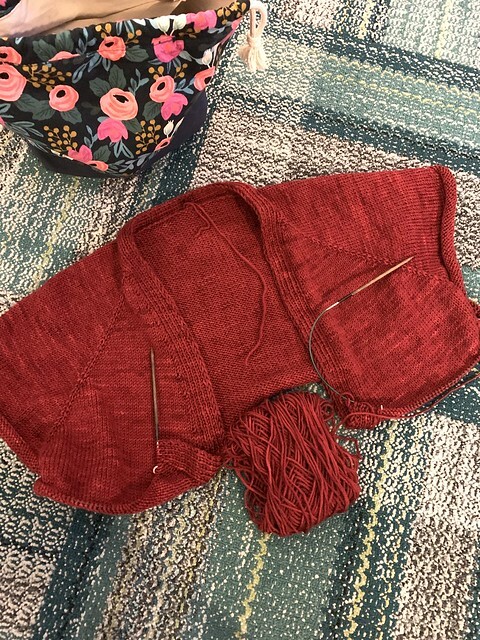 I’m getting close to finishing the body for my Balloon Cardigan – YAY! I love this deep rich red so much and I can’t wait to get to working on the big sleeves. If you follow me on Instagram and you catch my stories, I’ve started a new series I’m calling #todaysknit. I often get asked how often I wear my knits and how I style them and this is kind of a quick selfie before I head out so you can see what knit I’m wearing and what I paired it with. I also include the pattern name, try to tag designers and yarn too. You can also find it on my Instagram page if you don’t have the app and you’re curious to see that entire series. And sometimes Jellybean and Cher share their knits too. And when Jellybean isn’t sharing her knits, she’s laying on top of the floor vents on the main floor of our home. LOL Stay warm this weekend! That red is the best. I can’t wait to see the FO. THAT’s a LOT of DWJ every week!!! You have waaaayyy too much time on your hands! Thank you for the link to #today’s knit. I had first thought you miraculously knitted a few brand new sweaters last week! 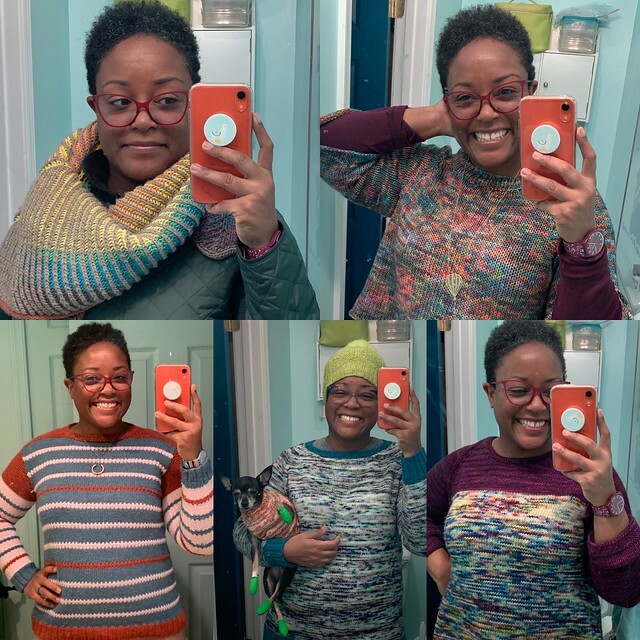 I love your knitting projects, Dana, and you wear them so beautifully and joyfully! As I age, I’m more and more attracted to jewel-like colors, and wearing them makes me really happy. You rock, girl! Your Balloon Cardigan looks like it may be renting space from a project bag by Tannei Casey. I heard about her bags from you and I’m so glad you told me about her, Dana. She does beautiful work and chooses gorgeous fabrics. Loving that Balloon Cardigan, by the way! I’m so excited to have found your insta feed and blog!! One thing I’ve noticed is that you use a lot of Berocco Vintage. I just bought some to try it! I love to knit for my college aged daughter but she doesn’t want to hand wash. 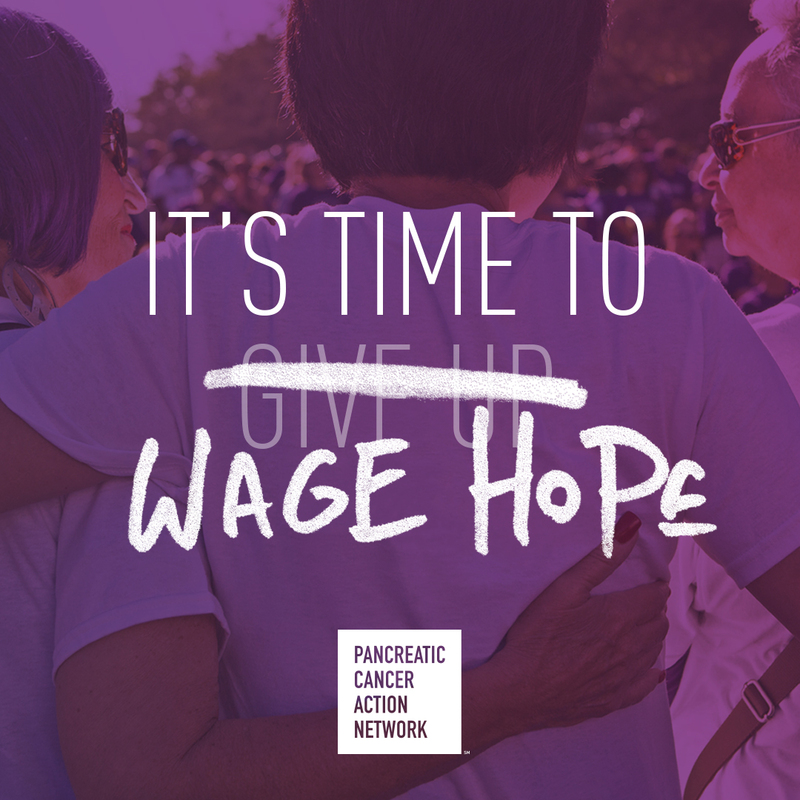 I see so much lately about using nonsuperwash but it’s so hard to care for! Would you please share sometime about your yarn choices and your experiences with them? You’re so fun and creative and have really inspired me. I loved your part in the New Yorker magazine article!! Whew. For a second there I thought you just finished all those sweaters. I was about to freak out! Great idea to post how you are wearing your knits. For some weird reason it is sometimes hard to wear our knits and we totally should! One of our cats has a chronic viral URI that has resisted all veterinary treatments. Since the cold weather arrived she has staked out all the warm spots in the house. 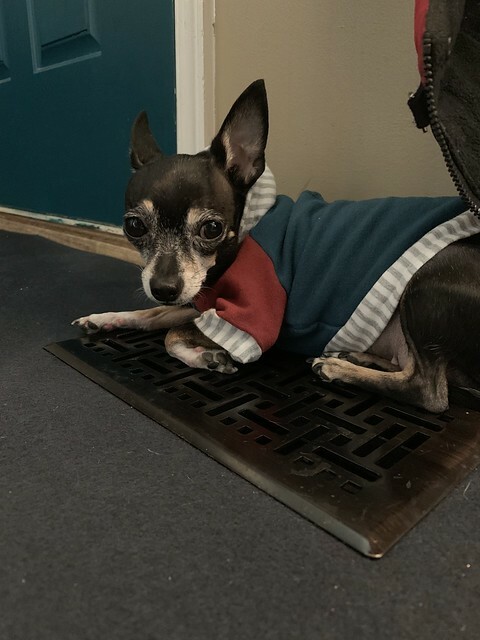 There is a small electric space heater mounted on one of the walls; when she hears it come on she RUNS to get in front of it. Pets are so funny!